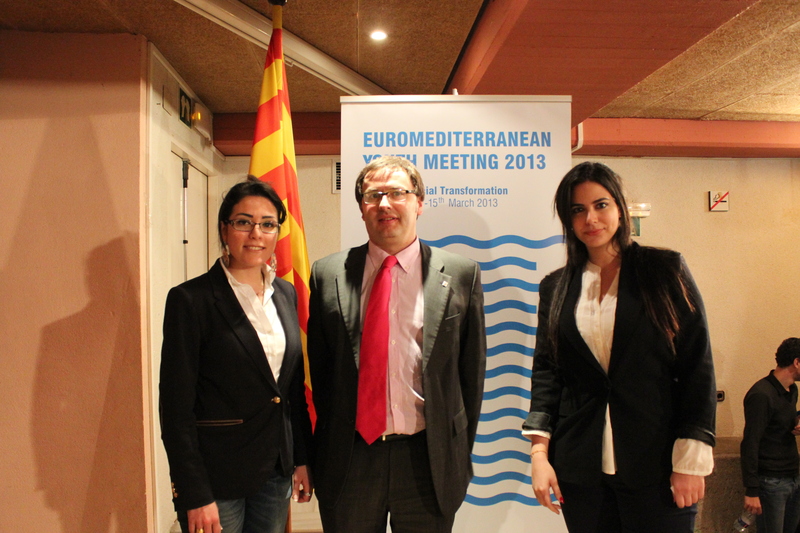 Lebanon Development Union, represented by its president Eliane Fersan, took part in the Euro-Mediterranean youth meeting held in Barcelona between 11 and 15 March 2013, hosted by the Xanascat Oficina de Juventud of Catalonia. The meeting gathered 30 participants form 17 Mediterranean countries who came together to share and discuss their social entrepreneurship experiences in their respective countries and create linkages and partnerships that foster social transformation. The meeting organized by the Catalan Department of Youth and Family Welfare in collaboration with the Catalan Development Cooperation, consisted of training on social entrepreneurship and innovation, creative techniques, panel discussions, visits to Catalan organizations and cooperatives and encounters with Catalan governmental officials and EU Youth Council representatives. 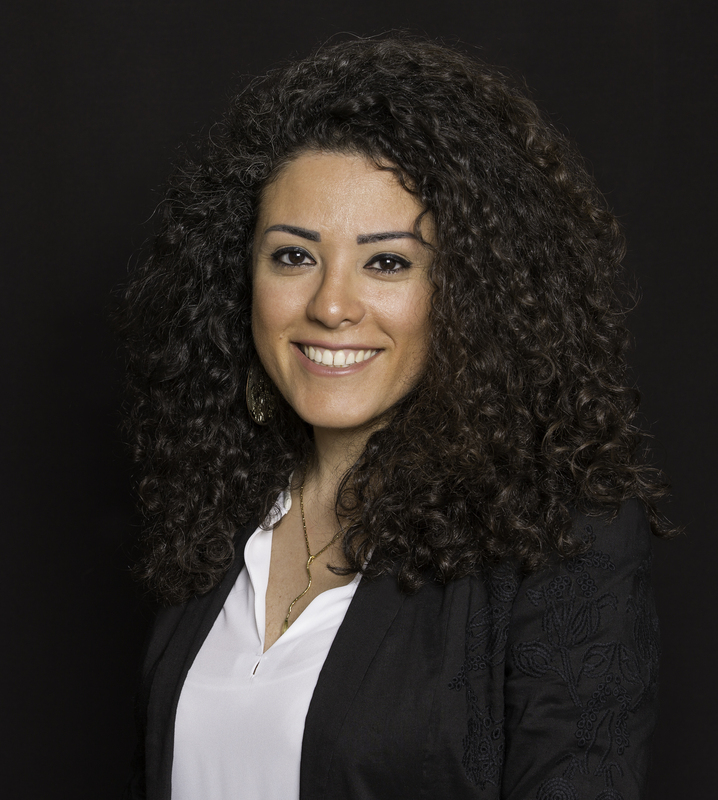 LDU’s contribution focused on its efforts in “Building Better Communities” by supporting local governments in developing youth policies, building linkages across Lebanese borders and investing in women and youth as agents of change and transformation.